We are qualified tree surgeons and site clearance specialists in Middleton. We are fully certified and highly experienced tree surgeons providing comprehensive services to clients across Middleton. 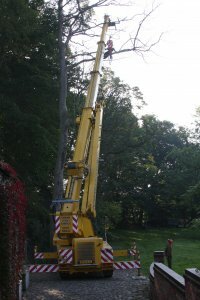 Our all-encompassing service is offered whether you’re pruning, trimming or felling and every customer receives individually designed remedial work to handle their problem, whether it be a misshapen, fallen or dangerous tree, we’ve the knowledge, the skills and the equipment to suit your needs. When you have any enquiries about our tree or site clearance services, please do not hesitate to get in contact. We hope we can be of service for you soon.